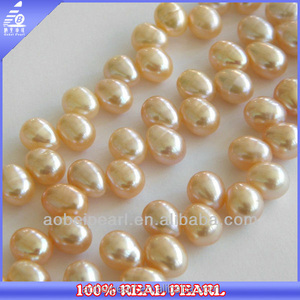 hand-made pearl,abs pearl,pearl 1,Shining like the nature pearl 2,stock,OEM 3,Different size and color 4,safe for body Established in 2003, ZheJiang Newlilai Craftwork. 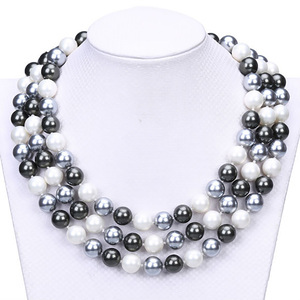 Co. , Ltd specializes in the design, production and export of various ornaments and beads like necklace,bracelet,earrings, CCB bead, ABS pearl, glass pearl, acrylic bead, etc. 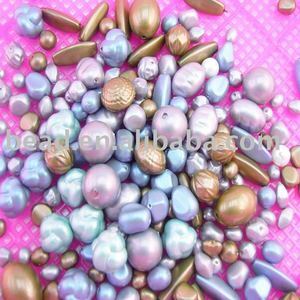 Product/service: Beads,glass beads,acrylic beads,fashion beads,Imitation jewelry,jewelry parts,jewelry component,silver bead,golden bead,pearl beads,i bead,beads china,DIY BEAD,ceramic beads,bead importer,multicolour beads,garment fittting. If you have any question or need support, please contact us, looking forward to your inquirement. Frequently Asked Questions 1. Can you do the design for us9 Yes, your own designs/sketches/pictures are OEM & ODM are both 2. What kind of technics are you good at9 Beading, embroidery, printing, garment dyed, etc. 3. How about samples9 We do offer samples before making any production so that the production in exact compliance of the buyer&rsquo;s expectation. Door to Door service, Delivery time is 3-5days. 3.Ship by sea: low shipping cost and slow delivery (15-30 days depends). Suitable for large quantity and not urgent delivery. 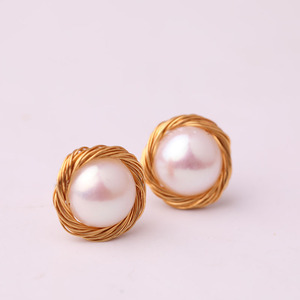 Alibaba.com offers 3,285 hand made pearls products. About 4% of these are pearl jewelry, 2% are zinc alloy jewelry, and 1% are silver jewelry. 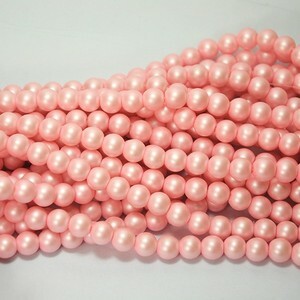 A wide variety of hand made pearls options are available to you, such as synthetic (lab created), natural. You can also choose from women's, children's, and unisex. As well as from silver, pearl, and alloy. 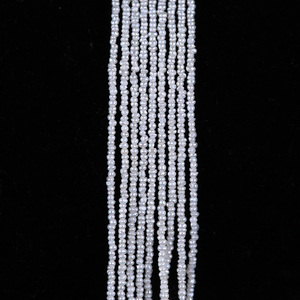 And whether hand made pearls is necklaces, bracelets, bangles, or jewelry sets. 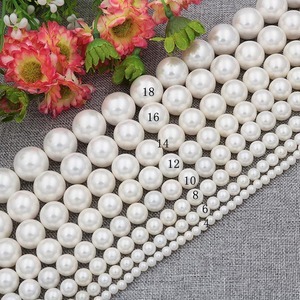 There are 3,285 hand made pearls suppliers, mainly located in Asia. 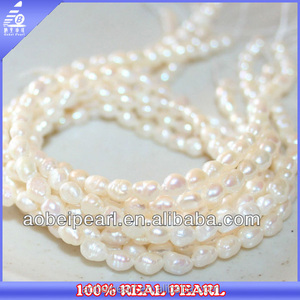 The top supplying country is China (Mainland), which supply 100% of hand made pearls respectively. 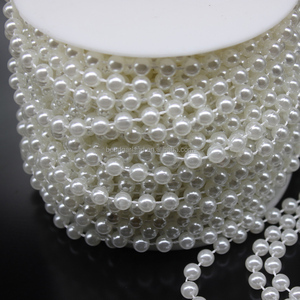 Hand made pearls products are most popular in Domestic Market, Eastern Europe, and Eastern Asia. You can ensure product safety by selecting from certified suppliers, including 230 with Other, 173 with ISO9001, and 45 with ISO14001 certification.